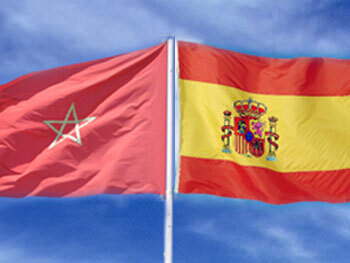 Spanish intelligence services have filed a report claiming that Morocco is using religious issues as an excuse to exert control over its people who have emigrated to Spain, El Pais reported yesterday. The leaked report is said to say that it is a “large scale strategy” and is being used to influence and control Moroccans abroad. The Spanish authorities calculate that some 800,000 Morocco linked people in Spain are being targeted. The report claims that the main vehicle being used is an Islamic religious organisation in Spain headed by Ceuta born Mohamed Ali who advocates a return of Ceuta to Morocco. Meanwhile in separate events, Ceuta officials are protesting at what they regard is Morocco easing on border controls leading to growing numbers of Moroccans and other nationals entering the Spanish enclave.